I also had the privileged to visit Kiyonna's Headquarters. 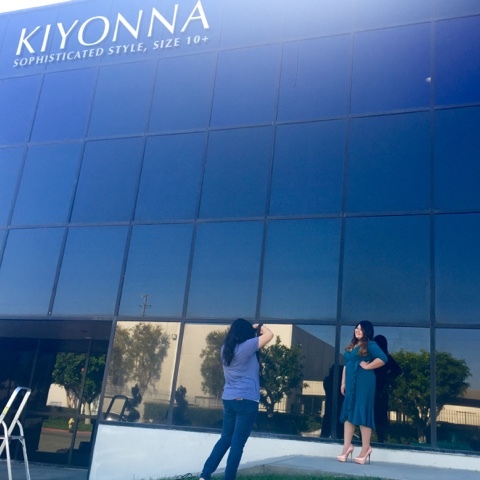 I met the beautiful kiyonna girls, experienced the glam of Kiyonna's elegant interiors and saw Kiyonna's full collection. A great place to have a girls day out and retail therapy. 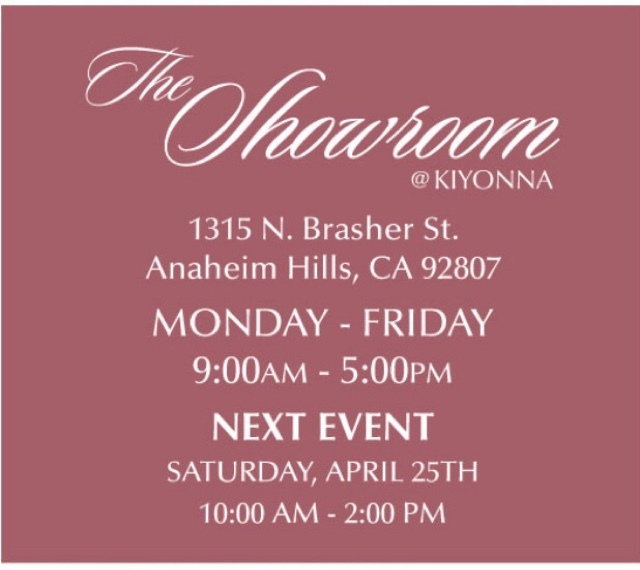 Shop till you drop , style Kiyonna's collection and have the best time with your gals. 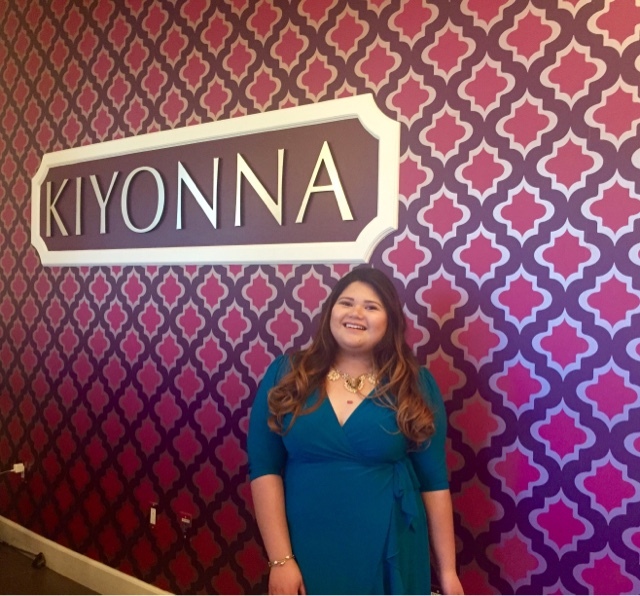 Experience the wonderful service and see the beautiful faces of Kiyonna's staff. Come and visit Kiyonna's Boutique.